This research project has been conducted with the support of Sustainable Construction iNET High Education Collaboration Fund to develop a novel system of solid desiccant dehumidification with the electro-osmosis regeneration suitable for domestic use or small THICAC (Temperature and humidity independent control air-conditioning) units and renewable energy applications, and typically for developing low / zero emission buildings. The system uses water, which is environment-friendly, to replace conventional refrigerants to operate air-conditioning systems in buildings and overcomes the major problems of current system of evaporative cooling to satisfy the requirement of thermal comfort. The application of water evaporative cooling is often restricted in the UK and some areas of Europe typically due to relative higher humidity there. To overcome this problem, an effective solid desiccant dehumidification method is developed by this project. 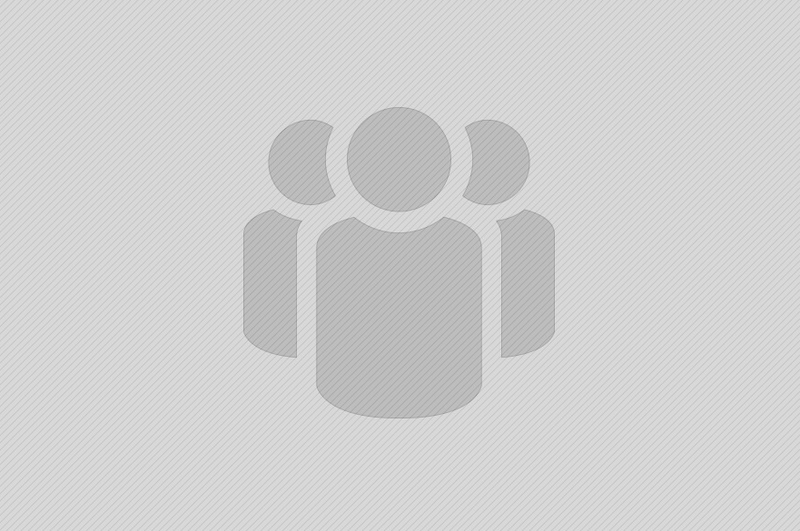 This research is part of the work conducted by the Nottingham Trent University (NTU) team in collaboration with the project consortium members, University of Nottingham, and CE Technology Ltd, a SME in the East Midlands area. Within the iNET supported collaborative project, a control system for solid desiccant dehumidifier used in air conditioning has been developed. 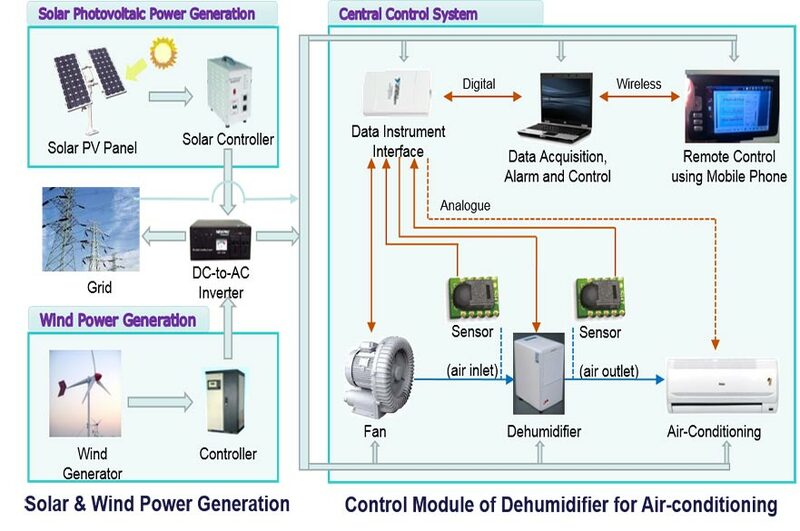 The system is applied to monitor and control working conditions of the solid desiccant dehumidifier. The system is able to regulate the dehumidifier’s humidity, temperature and air flow-rate, and to maintain the dehumidifier’s normal operating status to satisfy the requirement of water evaporating cooling of air conditioning. The measuring unit for data collection and remote control for solid desiccant dehumidification have been successfully applied to control and monitor an air-conditioning unit in the research environment. 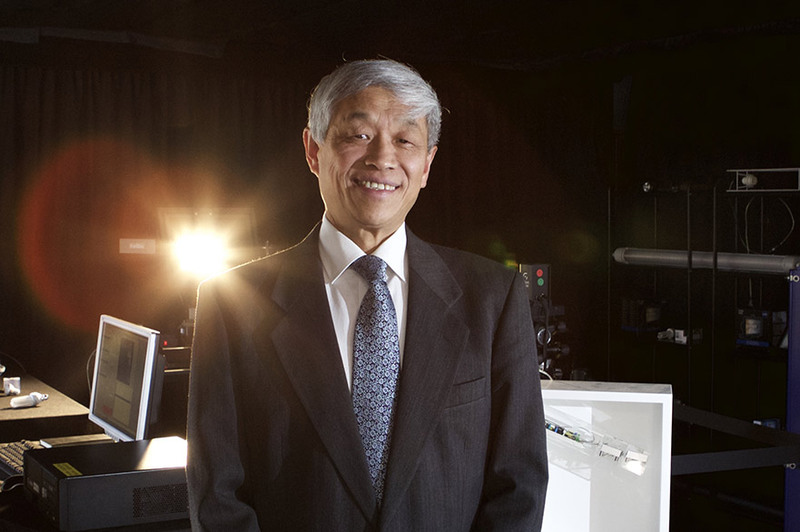 Professor Daizhong Su is the principal investigator of the NTU team for this project. He is the professor of Design Engineering and Head of the Advanced Design and Manufacturing Engineering Centre. As a principal investigator or co-investigator, Professor Su successfully conducted/conducts a number of collaborative research projects supported by the European Commission, research councils, governmental departments, regional development agencies, industries, and other external funding bodies. CE Technologies Ltd., who is an expert on evaporative cooling air-conditioning technology in the UK, provides in-kind support to the project by providing expert advice on the technical issues and applications of the system development in various environments.